Outcast has a new castmember. 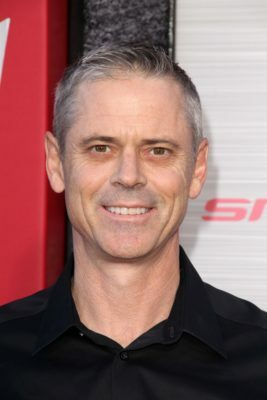 Deadline reports C. Thomas Howell has joined season two of the Cinemax series. Based on the comic book series of the same name, the supernatural drama follows Kyle Barnes (Patrick Fugit), a young man plagued by demons since childhood. The cast also includes Philip Glenister, Wrenn Schmidt, David Denman, Reg E. Cathey, Kate Lyn Sheil, and Brent Spiner. Howell will play “a mysterious figure with a dark agenda who comes to Rome.” Season two of Outcast is slated to premiere in 2017. What do you think? Have you seen Outcast? Will you watch season two?